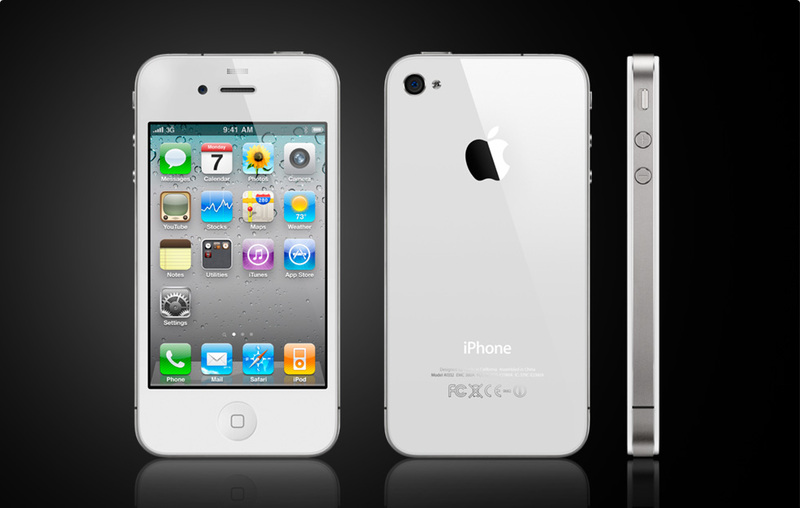 The Refined Geek » iPhone 4: Months Behind, But No One Will Notice. iPhone 4: Months Behind, But No One Will Notice. Whenever you go out to buy some piece of tech you’re pretty much guaranteed that in just a couple months time there will be something better available for the same price. I asked myself the same question when I bought my iPhone about 2 months ago and came to the decision that I might as well get the most expensive one I could get (since I could write it off) and one that I would eventually be developing for. Shortly afterwards the whole iPhone 4G leak thing happened and many people asked why I didn’t “just wait a few months” to get the new one. The answer is that the benefit of having the phone for 3 months outweighed the delay in getting the new one. I could’ve snagged myself an Android phone in the mean time but again I would’ve ended up in much the same situation as the handset of choice at that time was the HTC Incredible and now it is the HTC EVO 4G. 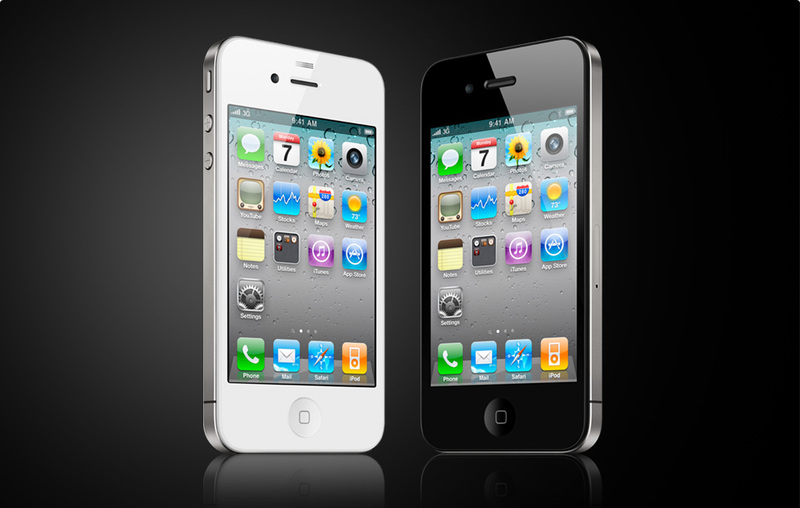 Last night marked the official announcement of the phone everyone told me to wait for, the iPhone 4. Realistically it would be a much more impressive device if I hadn’t heard everything there is to know about it constantly over the past 2 months (thanks to Gizmodo et. al), but that doesn’t detract from the fact that it is an improvement over the current iPhone offering. Whilst Apple’s tagline for it is “This changes everything. Again.” I’ll go on record saying that it changes as much as the iPad did with all its “magic”, that is to say not a hell of a lot. First off let me compliment Apple on the things that are really something. The display is pretty phenomenal, offering the highest resolution on any smart phone I’ve seen to date. They’re calling it the Retina Display as the dots per inch (DPI) is above the magic 300 DPI threshold that our eyes are able to see. Whilst most users won’t notice a whole lot of a difference (showing people my Xperia side by side with an iPhone saw most thinking the iPhone had a better display) it does mean that it should be quite a gorgeous screen. It’s no technical marvel beyond resolution though, as its just your plain old LED back lit LCD. The other most notable upgrades are in the guts of the phone, namely an upgrade to 802.11N wireless, a 3 axis gyro, dual mics and the new Apple A4 processor which was debuted with the iPad. They’re all quite decent upgrades and really had these been left out you’d be wondering what the hell Apple’s research and development department was doing as they’ve been standard on most phones for the past year or so. The addition of Apple’s new A4 into the iPhone 4 brings it up to speed with the latest swath of Snapdragon based Androids, hopefully paving the way for some more intensive applications to make their way onto the handheld iPlatform. The inclusion of a 3 axis gyro is interesting as no one will argue against the fact that it will make motion detection more accurate but the use cases for it are small in number. Sure your Doodle Jump will be a lot more accurate, but is it really required? Time will tell though, developers always have a habit of exploiting additional features like this in ways we don’t really expect. For the rest of the features though I’m a little less impressed. You see way back when the 3GS (and really even the 3G model) was released dual cameras, with the back one being 5+ megapixels, were the norm on many feature and smart phones. Their omission on the iPhone was puzzling to say the least as the technology had been around for quite some time, with proven implementations across several brands. Much like the lacking of MMS in the original iPhone Apple’s omission of such features confounded the tech crowd whilst the rabid fanboy population decried that it was not required. Consequently when Apple finally caved it was touted as revolutionary, an almost textbook case of the idea of doublethink. Whilst the hype about these things is on the low at the moment I’m sure I’ll come across those who trick themselves into believing that Apple is revolutionizing this space when really they’re playing catchup with the rest of the modern world. The inclusion of HD video recording capabilities on the iPhone is a good step forward and matches many of its competitors offerings. Whilst I’ve yet to see an actual sample of the video direct from the camera I can tell you know that it’s more of a gimmick than anything else as cameras that small just don’t have the surface area required to make decent 720p video. It’s not Apple’s fault really as any camera capable of producing proper HD video will have a sensor almost 1/5th of the size of the iPhone, with an appropriately sized lens to match. No one has extolled the virtues of the video yet so I’ll let this one slide for now but if anyone dares tell me it’s good HD I’ll probably have to take a bandsaw to their new iPhone, just to teach them a lesson. Overall I’d say it’s a good evolution of the current iPhone offering and my issues, as always, lie in the hype and marketing behind it. Looking over the phone I can say that had I known these specs before buying my current phone (neglecting the fact that they release a new damned phone every year) I would’ve given a lot more consideration to buying an Android handset first. I’m still not so sure if it would’ve changed my mind though as 3 months is quite a wait when you’ve got a free phone voucher burning a hole in your pocket. The upgraded specs are sure to please those upgrade happy tech heads and the under the hood upgrades are sure to give the devs some new ideas with their applications. Haha dude, you’re on the money. I agree with you about the Apple Marketing, my favourite is off their website “People have been dreaming about video calls for years”. Hilarious. However, it still does not cease to amaze me how the hell Apple manage to get front page news on mainstream media EVERY new product release they do. You can’t beat that. A friend of mine linked me that quote not too long after I had finished writing this article. I have serious trouble believing that Jobs believes some of the things he says. I mean really, he wasn’t living under a rock for the last 7 years was he? There’s no denying Apple’s market power which really is all thanks to Jobs. Before the iPod the Apple brand name was really only a thing talked about amongst the creative community and cursed by IT admins. Today you’d be hard pressed to find anyone who doesn’t have an Apple device, or at least knows about them.